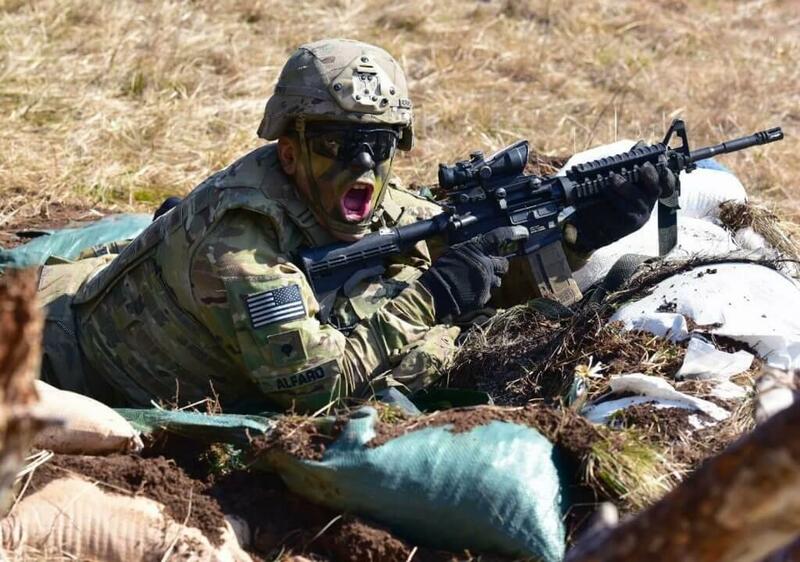 A new Army assault rifle will tear through any body armor with the pressure of a battle tank, strike from unprecedented ranges, and withstand the rigors of weather, terrain and soldier use, Army Chief of Staff. Gen. Mark Milley told The Military Times. 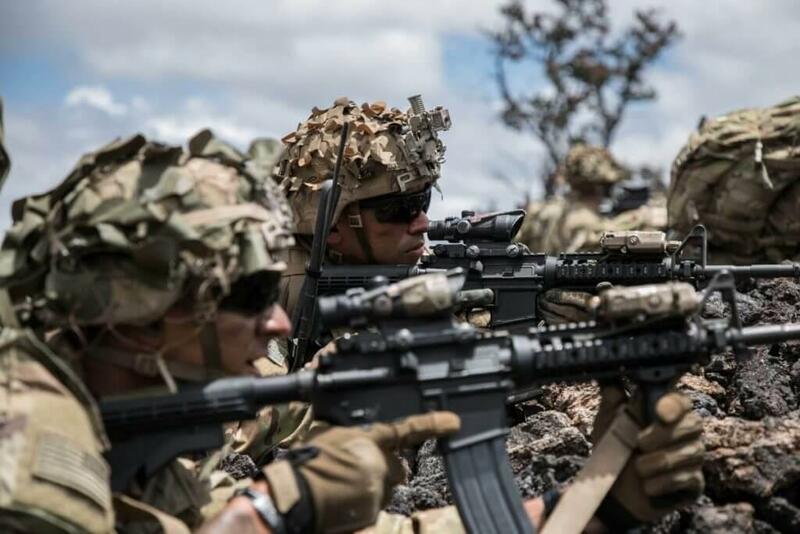 The new 6.8mm rifles, which are expected to be in use by 2022, will offer major improvements in capabilities over the decades-old M16 and M4 weapons, the Army claims. The so-called Next Generation Squad Automatic Rifle (NGSAR) will “weigh less, shoot farther, and pack more punch than the service’s existing infantry weapons,” Col. Geoffrey A. Norman told Task & Purpose. The upgrades in soldiers’ weaponry will necessarily require changes in training, Army spokesman Lt. Col. Christopher Ophardt told The Times.